Liberace and Vegas were a perfect fit. 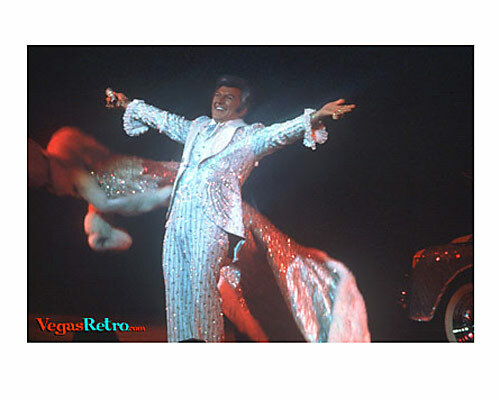 Before there was Cher, before there was Celine Dion or Elton John, Liberace created shows filled with glitter and glamour that helped make Las Vegas what it is today. When he rode on stage in his sequin covered car and his chauffer opened the door for his entrance in his sequin lined mink cape, you knew this is what you came to Vegas for.